Watch out for new information leaked on internet about a new Galaxy S4 version which uses a Qualcomm Snapdragon 800 processor. The device appeared in AnTuTu benchmarks and the information is now on the web. We are talking about the SHV-E330S model which will be launched this year in Korea. Some people from the world of smartphones say that the device will offer LTE-Advanced support. The information is not official, but if we look at the pictures found on the internet, we will discover that the device will run Android 4.2.2. Jelly Bean and will have a 2265MHz (or 2.3GHz) processor. The scores from the benchmarks are low and this is quite a surprise because they are lower than the scores from the actual models. If we will make a comparison with another device which is using a Snapdragon 800, Pantech IM-A880, we will see that this new model from Samsung is scoring very low. This device from Pantech is also not official, but it scores higher that the device from Samsung. We will probably know more about these devices in the second half of the year when they will be introduced on the market. 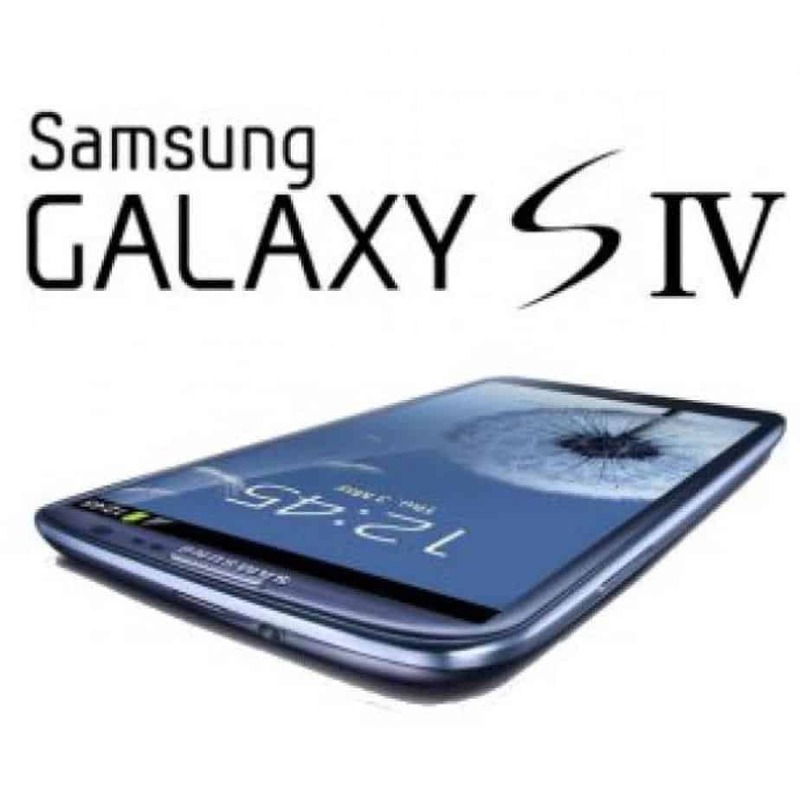 The device from Samsung is expected to be launched in South Korea in September. Also, there are other devices that will probably be introduced soon and will use the same Snapdragon 800. We are speaking about the HTC One Max (T6), HTC Xperia ZU (Togari), the Galaxy Note 3 and the LG Optimus G2. Till then, we will wait and hope that the scores from the benchmarks will be better and we will have new and better toys on the market.